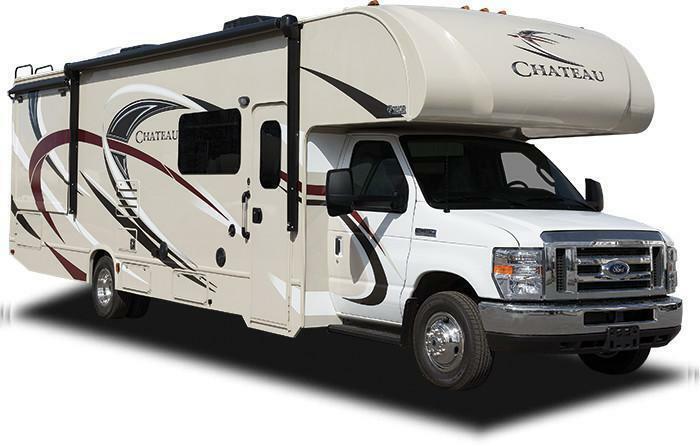 Thor Motor Coach (TMC) is recalling 171 model year 2017 Chateau, Freedom Elite and Four Winds motorhomes. The sofa may not have a seat belt for the middle seating position. Without a seat belt, the occupant sitting in the middle position of the sofa will not be properly restrained in the event of a crash, increasing the risk of an injury. TMC will notify owners, and dealers will install a middle seat belt, free of charge. The recall is expected to begin May 7, 2017. Owners may contact TMC customer service 1-877-855-2867. TMC's number for the recall is RC000130.